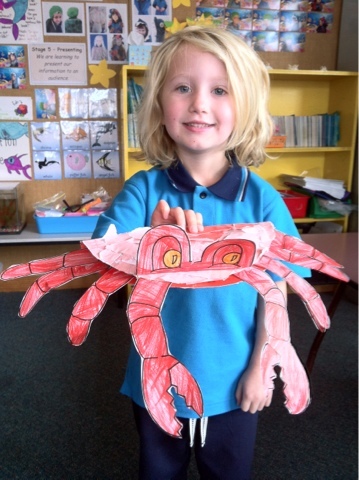 Room 20: Snap, snap, snap crab! 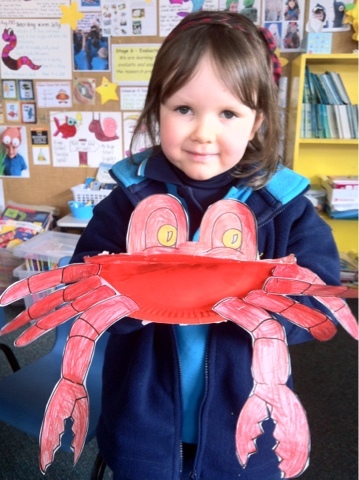 We have been making crabs this week. Crab starts with the letter C! Look at the cool crabs we made!